At DQ Designs we understand people come from all walks of life and are unique. Our Approach in Building Design is about creating spaces with purpose, functionality and to create Buildings that catches the beauty and joy to the lifestyles that inhabit them. 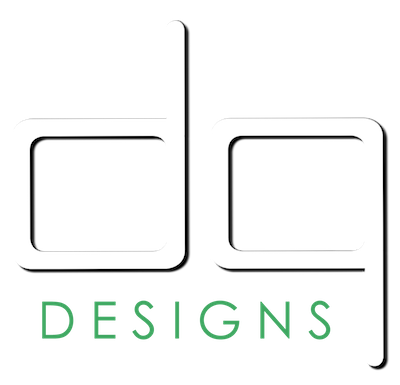 DQ Designs engages in all aspects of Building Design whether Commercial or Residential we are committed to providing a high level of excellence & services. Please feel free to contact us on 0421 736 989 or if you prefer please email your enquiry to us at hello@dqdesigns.net.au. We will contact you and, if appropriate organise a time and place to meet and discuss your project idea. We look forward to meeting you and if we are the right fit for your next project, we can then discuss and move forward in more detail.